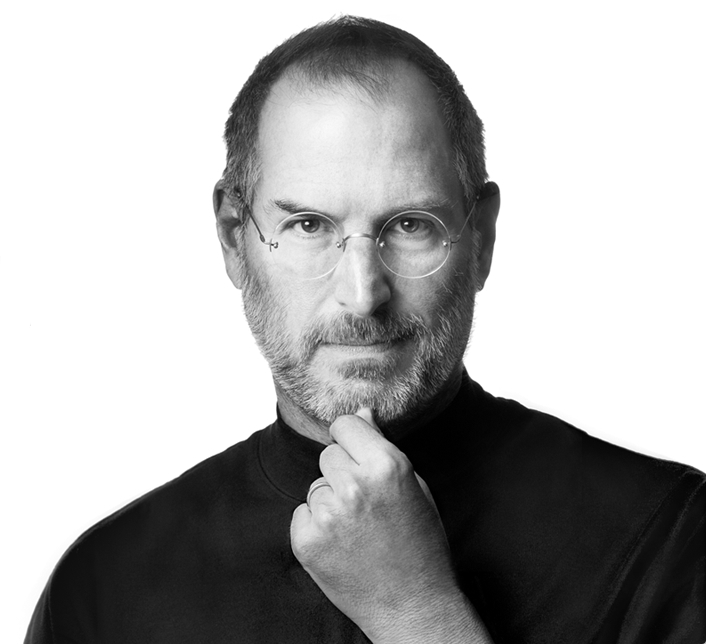 I wanted to write something about Steve Jobs from a psychological point of view. As I sit at my iMac, I have no idea where to begin. Certainly he was probably the greatest innovator and visionary of our generation. He was able to perceive our needs before we did. Perhaps more than anyone else, if there is such a thing as ESP, Steve would have been the one to possess it. In my office in 1979, an associate built a Heathkit computer that ran Basic, a rudimentary programming language, so much simpler to use than Fortran. I bought myself a book called Basic From the Ground Up and taught myself programming. Then my wife Krys and I went to Computerland and bought an Apple II, the first computer built outside of Steve’s garage. Everybody kept asking us, “What do you need a computer for?” The rest, as they say, is history. Krys and I never met Steve, but felt we knew him. So many of his innovations have become an integral part of our lives. We will sorely miss him. President Obama just released a statement about Steve Jobs on the White House Blog that could not be said any better.